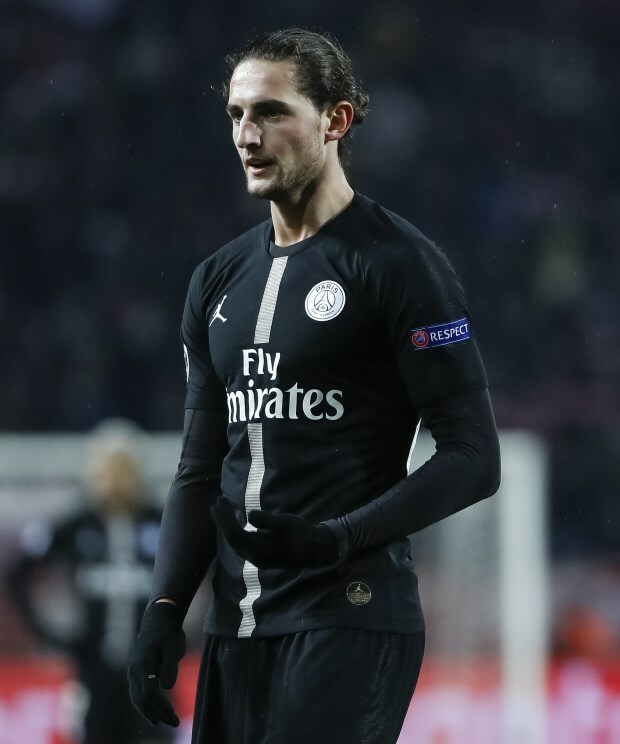 Tottenham Hotspur have made no attempt to sign Paris Saint-Germain midfielder Adrien Rabiot in this month's transfer window, according to Football London. The 23-year-old Frenchman is out of contract in the summer and his decision not to sign a new deal has led to PSG banishing him from the first team squad. The midfielder prefers a move to Barcelona at the end of the season on a free transfer and has a contract offer on his table from the Catalan giants, which he is yet to accept. PSG want to sell Rabiot this month to earn a fee from his departure and it was recently claimed Spurs approached the French champions, but were told by the player's representatives that he does not want to go to north London. But there are now conflicting claims. It has been suggested that while Rabiot has been on Tottenham's radar, the club did not try to sign him. PSG are desperate to sell him before Thursday’s deadline to earn a fee, but Rabiot is digging his heels in.